With a one-year employment growth of 4.7%, Colorado ranks as the nation’s second largest aerospace economy, thanks to its ideal location and close proximity to several colleges and universities including DU! Did you know that DU now has an ongoing full-time presence in major cities across the nation? We have a team out there to help you and your students succeed! Feel Empowered to Make Difficult Career Decisions! 8 Tips for a Successful Interview! What You Need to Know About Each Career Milestone! WHY ATTEND A CAREER FAIR??? What does work-life balance look like? It’s different for everyone! 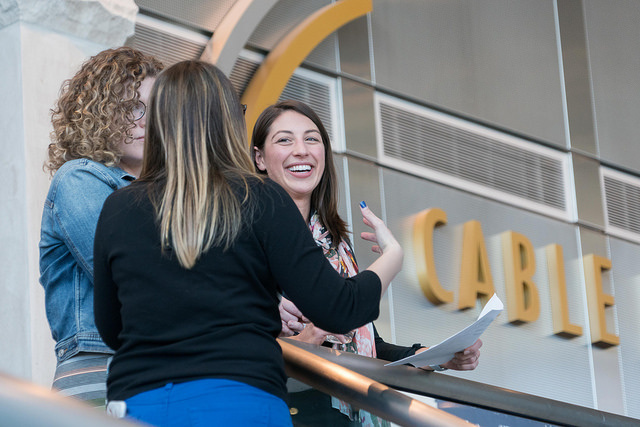 Why is networking beneficial to undergrads? What comes to mind when you hear the term networking? Zoom Ins are a way of connecting busy graduate students, and online students in particular, to DU alumni for networking and mentorship. This will be an open Q&A with Global Affairs alums, Sofiat Abdulrazaaq, Project Manager for United Way Worldwide, and Steven Wagener, Project Manager for Project C.U.R.E. 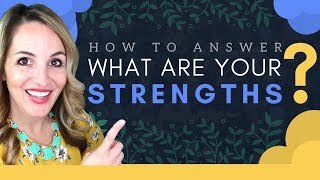 In this video, you’ll learn 4 steps to answering one of the most popular interview questions, "what are your greatest strengths?" The top sample interview answers I share, will help you stand out from other candidates and will demonstrate to your interviewer that you are the right fit for the job. LinkedIn is a crucial tool for today's professional. 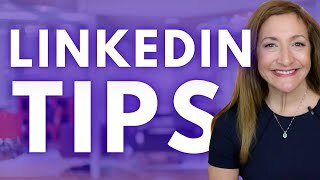 Knowing how to properly market yourself on LinkedIn and attract the attention of recruiters is a skill that all professionals should have in 2018.